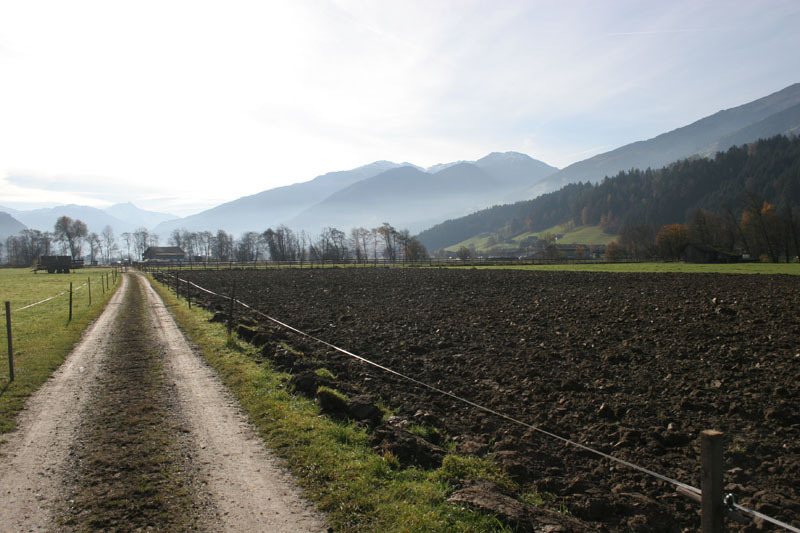 Today we’ve received notice that our joint DFG-FWF (DACH) project with Mirco Migliavacca (MPI Jena) entitled “Constraining terrestrial gross primary productivity by joint measurements of the carbonyl sulfide exchange and sun-induced fluorescence” will be funded and will allow us to explore the exciting link between COS exchange and SIF during the next three years! Sakowska K., Gamon J., Burba G. (2018) From Measurements to Analysis: New Tools for Time- and Space-Synchronized Flux and Optical Sensor Network. Sakowska K., Hammerle A., Spielmann F. M., Wohlfahrt G. (2018) Carbonyl sulfide and sun-induced fluorescence as joint constraints on terrestrial carbon cycling. Spielmann F. M., Hammerle A., Gerdel K., Kitz F., Kolle O., Migliavacca M., Moreno G., Ibrom A., Peressotti A., Alberti G., Delle Vedove G., Wohlfahrt G. (2018) Flux partitioning plus – joint constraints by carbon dioxide and carbonyl sulfide increase inferred gross primary productivity estimates. Sakowska K., MacArthur A., Gianelle D., Dalponte M., Alberti G., Gioli B., Miglietta F., Pitacco A., Meggio F., Fava F., Julitta T., Rossini M., Rocchini D., Vescovo L. (2018) Assessing spatial patterns of ecosystem productivity and diversity in grasslands using Sentinel-2: is it feasible? Sakowska K., Aasen H., Cendrero-Mateo M. P., Mihai L., Pacheco-Labrador R. J., Van Wittenberghe S., MacArthur A., Verrelst J., Schlerf M. (2018) Optical synergies for spatiotemporal sensing of scalable ecophysiological traits: SENSECO COST Action CA17134. 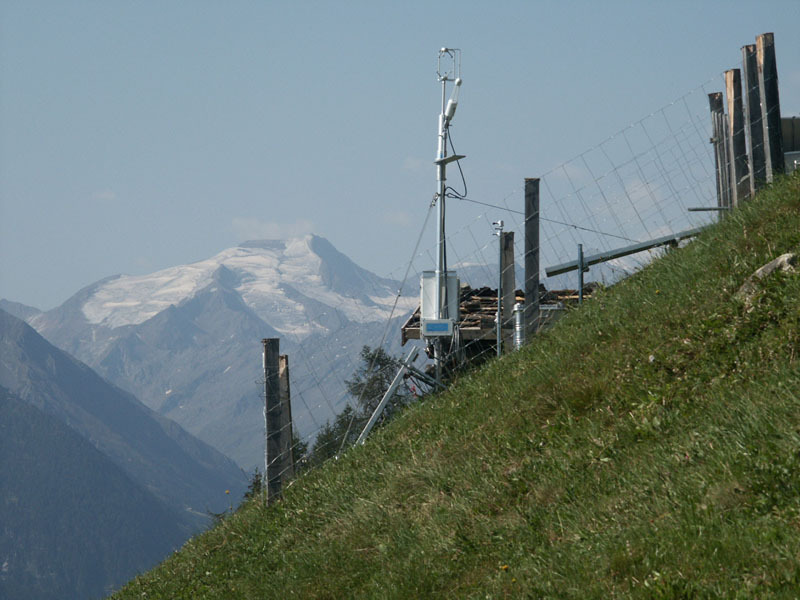 Widmoser P., Wohlfahrt G. (2018) Attributing the energy imbalance by concurrent lysimeter and eddy covariance evapotranspiration measurements. 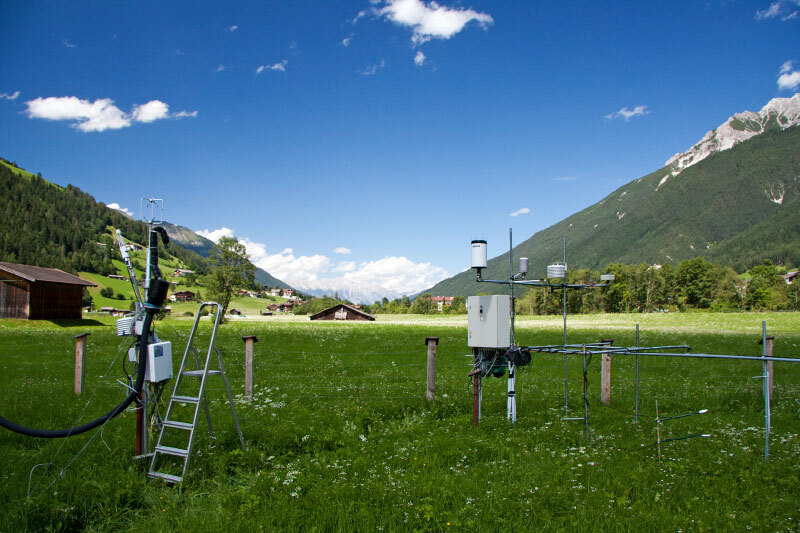 Agricultural and Forest Meteorology 263, 287-291, doi: 10.1016/j.agrformet.2018.09.003. Zhang Z., Zhang R., Zhou Y., Cescatti A., Wohlfahrt G., Sun M., Zhang H., Qi J., Zhu J., Magliulo V., Tao F., Chen G., (2018) A temperature threshold to identify the driving climate forces of the respiratory process in terrestrial ecosystems. European Journal of Soil Biology 89, 1-8, doi: 10.1016/j.ejsobi.2018.08.001.